Hi Happy Wednesday! 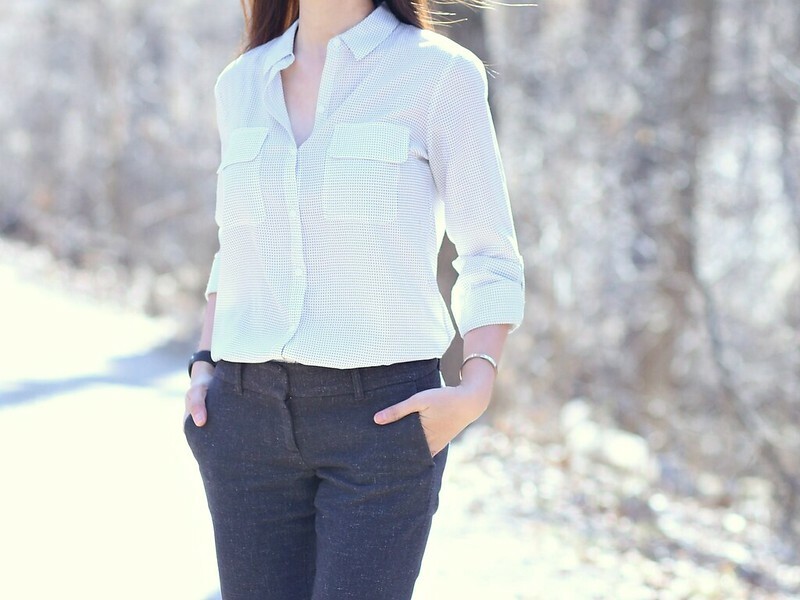 Light and airy spring attire! Love it! Pray you are having a great week! Temps are climbing up here... so after bible study class this morning I am headed to play tennis! Be blessed!